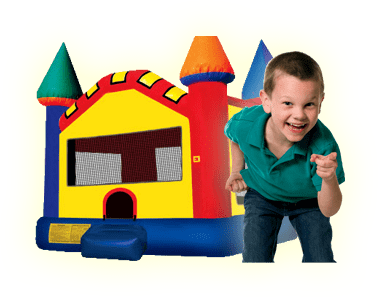 Archery for Anyone | Bounce Houses R Us | water slide and bounce house rentals in Elmhurst, Illinois . 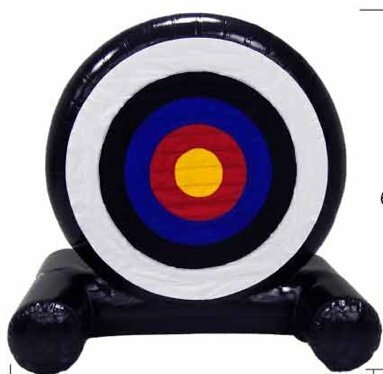 Our Large Archery for anyone Target is fun for all ages and skill levels. Our Archery arrows feature a velcro tipped arrow that hits the target. At the end of the arrow is a velcro disc that lets the arrow fall away, leaving a clearly visible disc in the hit location. 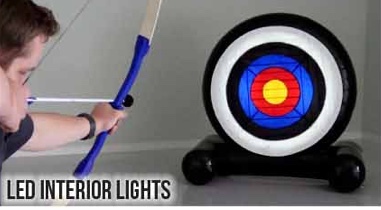 Our easy to use take anywhere Archery system is great for indoors or outdoors. Book this family fun activity for your next event. This system is ideal for youth camps, trade shows corporate events, school events, or back yard fun parties.